Get a jump on the chilly season by decorating a sweatshirt. 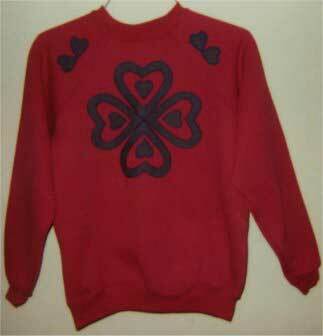 No better way to dress up a sweatshirt than by adding applique. also put this on a T-shirt. the sweatshirt as directed for the Wonder Under.